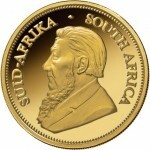 Krugerrands are one of the most popular gold coins in the world. 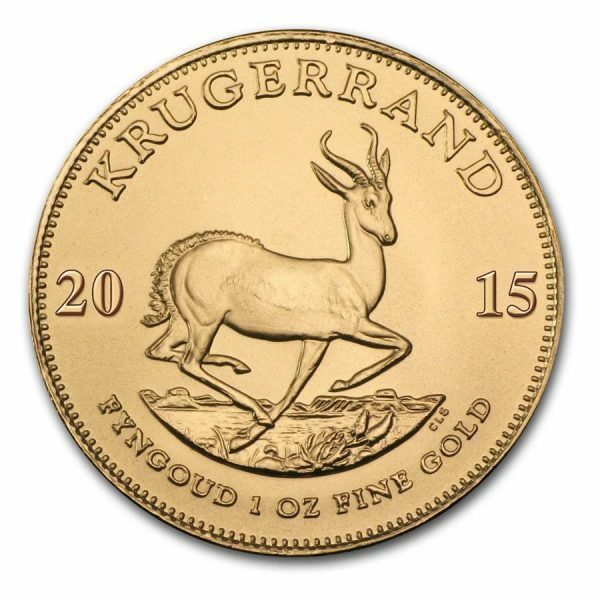 The 1oz Gold Krugerrand is the world’s first ounce-denominated gold coin, the Krugerrand has been legal tender worldwide since the first coin was struck on the 3 July 1967. Named after the famous South African President and nature conservationist Paul Kruger and the South African monetary currency these coins were minted as a way to market the massive gold reserves of South Africa to the world. 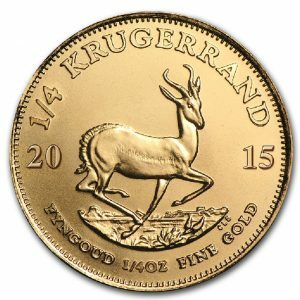 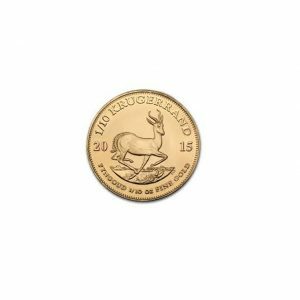 Krugerrands have a gold purity of 22 carat meaning that each coin contains one full troy ounce of fine gold and approximately 2.8 grams of copper to increase its durability and strength. 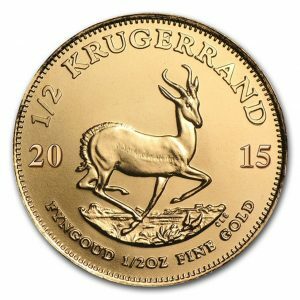 These coins are one of the easiest ways for investors worldwide to own gold. 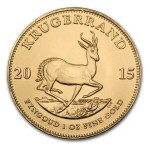 To date some 48 million ounces of fine gold contained in newly minted Krugerrands have been sold worldwide and these coins can be bought from, or sold to, thousands of coin dealers and banks and their branches worldwide.